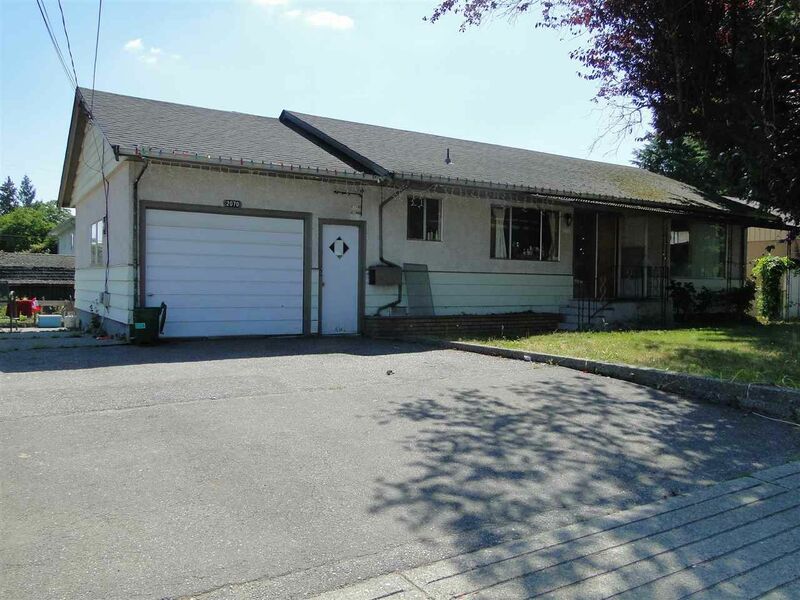 Four bedroom and two bathroom home in Central Abbotsford. Flat and fully usable 6400+ lot. Two bedrooms on main floor with full bathroom plus two bedrooms and bathroom in basement. Large living room above and rec room below. Located just a short walk or drive to Mill Lake, Sevenoaks Mall, etc. Not many at this price point! Call for more information.